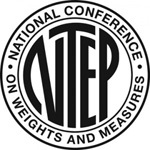 The UWE TitanN and the UWE TitanF are Legal for Trade Industrial Bench Scales. 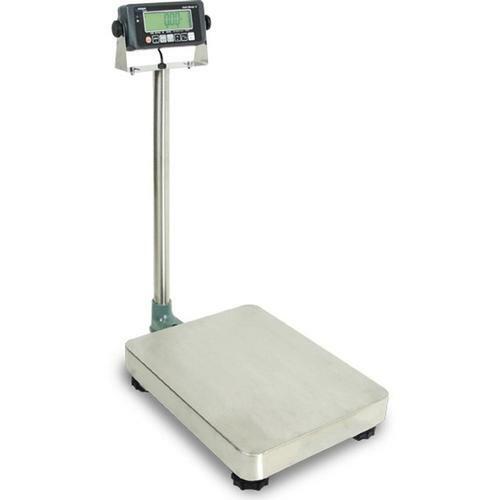 These great scale are Cast Aluminum Base with Stainless Platterand come with a Rechargeable Battery. In two sizes 14 x 18 inch and 16.5 x 20.5. 14 x 18 x 3.5"